Are you looking for a difference? At The Royal Flush Colonics &Wellness in Lynwood, we make the difference. We're really glad you're visiting our website! We know that there are a lot of companies that offer the kinds of products and services that we have. But we believe that what we offer stands out. We have Nature's Sunshine products which are of the highest quality herbs, vitamins, minerals and nutritional supplements worldwide. 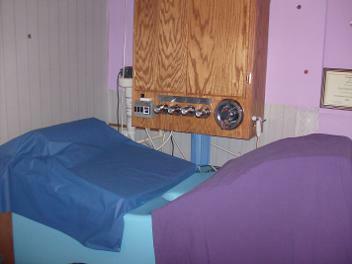 Our colon hydrotherapy equipment used is the LIBBE, which is FDA cleared. Sterile disposable rectal tubes or speculum are used. Here's a great example of what our clients like best about The Royal Flush Colonics & Wellness: Warm and friendly, yet professional and very informative. 708-699-6682 Call us to schedule a free consultation. At The Royal Flush Colonics & Wellness, we want to give you the attention you deserve. We're special because we offer you products and services like: Colonics, Herbal Supplements, Infrared Sauna, Compass Scans. Did you know...sickness and disease thrives in an acidic body. 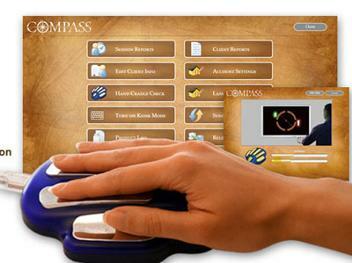 The Compass reads your body's energy and tells you what herbal supplementns you need. 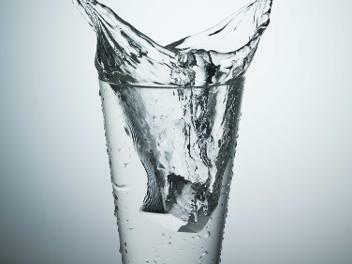 A safe Colon Hydrotherapy session provides the gentle infusion of filtered, temperature-controlled water into the colon, which fills the colon, allowing impacted toxins and waste to be removed. Some signs of a colon that is not functioning properly: constipation, coated tongue, bad breath, abnormal body order, cold hands and feet, fatigue, indigestion, menstrual problems and back pains, just to name a few. So what are you waiting for? The Royal Flush Colonics&Wellness is ready to assist you in natural health. 'ROYAL TREATMENT FOR ROYAL CUSTOMERS' by Carolyn PRINCE, owner and CEO.